You can’t talk about compact SUVs without mentioning the Honda CR-V.
As a regular best-selling vehicle in Canada, the CR-V puts most of its eggs in the comfort and fuel economy baskets to convince buyers. 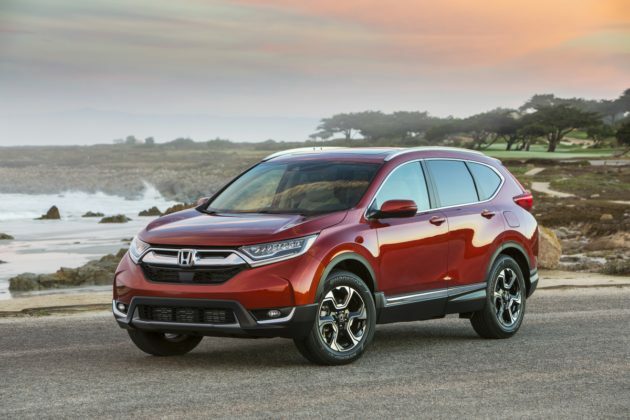 The 2019 Honda CR-V is back relatively unchanged from last year, but given that it was fully redesigned in 2017 there was no need for a major overhaul. 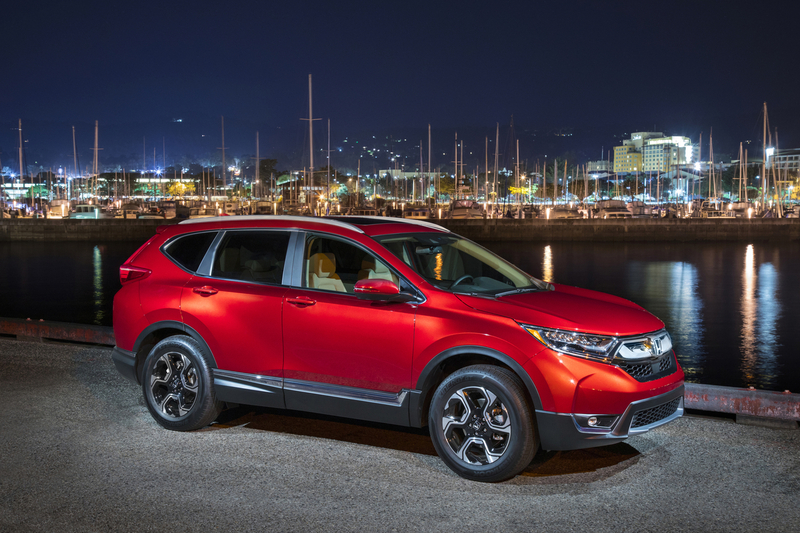 The 2019 CR-V has a fairly simply spec sheet. 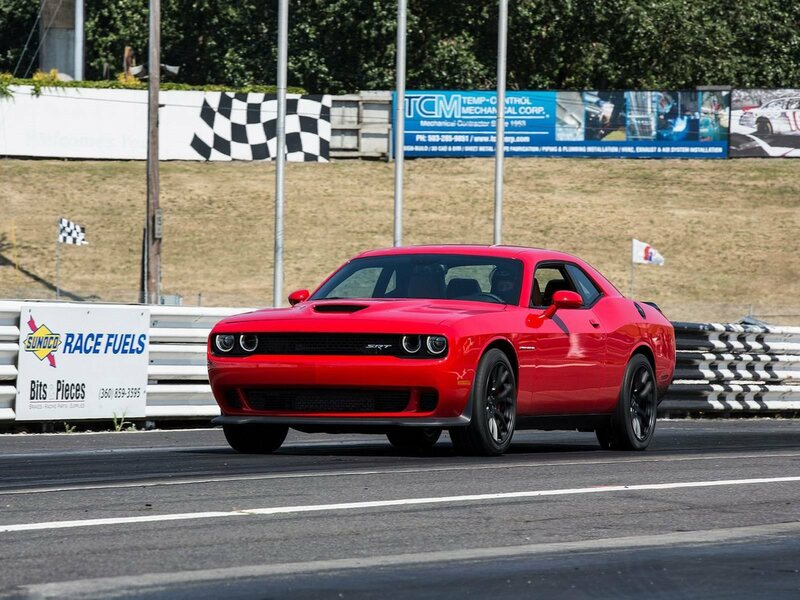 One engine alone powers all 5 models in the lineup. 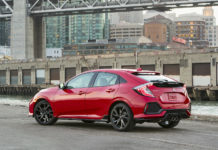 The 1.5-liter turbocharged four-cylinder delivers 190 horsepower and 179 pound-feet of torque to the wheels through a continuously variable automatic gearbox (CVT). The base CR-V is offered at $27,490 with front-wheel drive with all-wheel drive models starting at $30,290. Apple CarPlay and Android Auto, heated front seats, remote start and proximity key with push-button start are standard on every version. 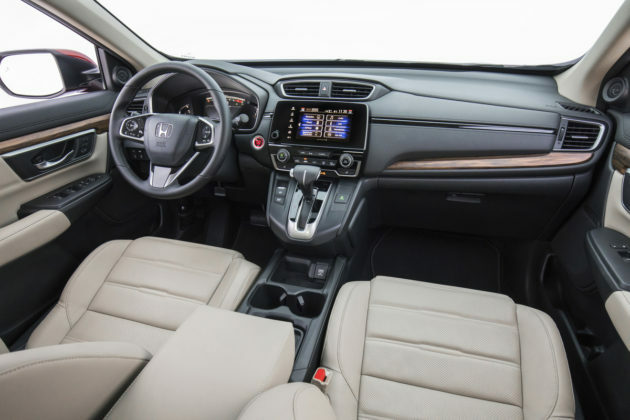 All-wheel drive models get Honda Sensing standard (adaptive cruise control, lane departure warning and prevention, automatic braking and forward collision warning) while mid- and top-level new 2019 CR-V trims get a panoramic sunroof, heated steering wheel, 18-inch wheels, leather seats, power tailgate, navigation system, blind spot monitoring, and two USB ports in the rear row. 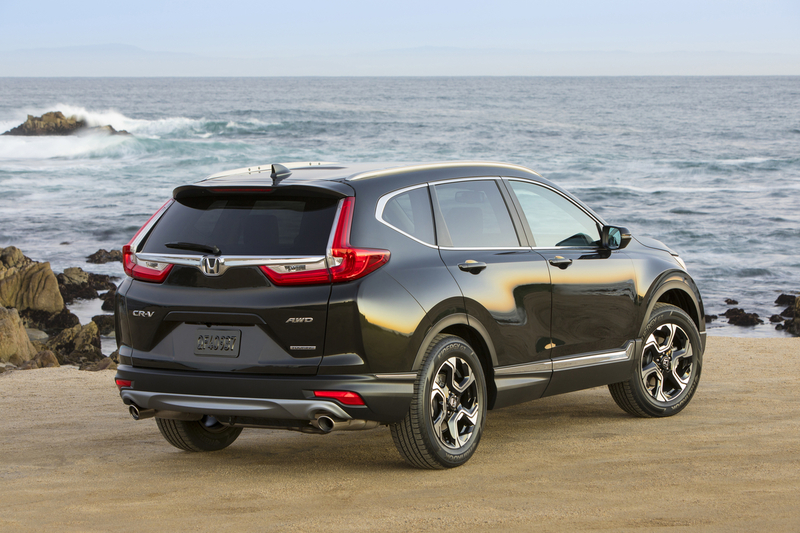 1) The CR-V’s turbocharged engine is incredibly fuel-efficient. An average fuel consumption rating of just 8.0 liters per 100 kilometers WITH all-wheel drive makes Honda’s compact SUV one if not the most fuel-efficient compact SUV you can buy today. 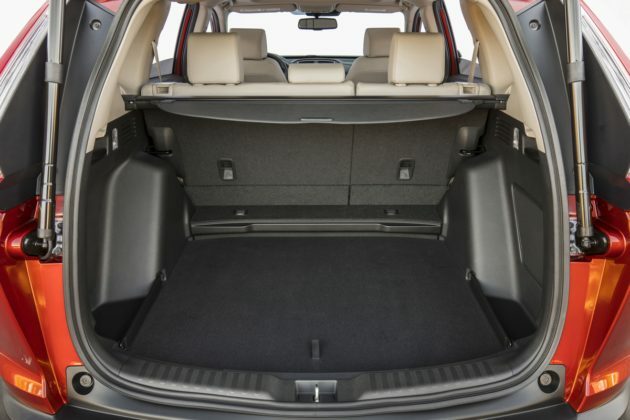 2) There’s a ton of space in the 2019 CR-V. The rear cargo area can hold 1,110 liters of cargo with all seats in place, and over 2,100 liters with the rear seats down. 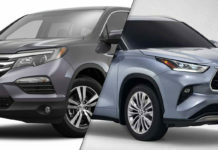 That’s more than the new Toyota RAV4, the new Subaru Forester, the Mazda CX-5 and the Nissan Rogue. 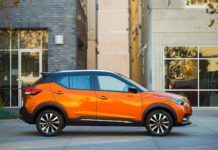 It’s more than basically any compact SUV, actually. 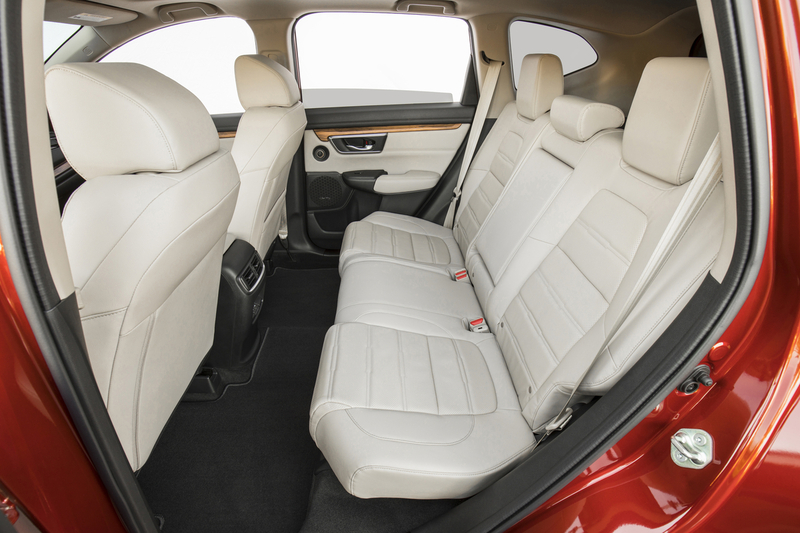 Passengers also benefit from a ton of interior space. 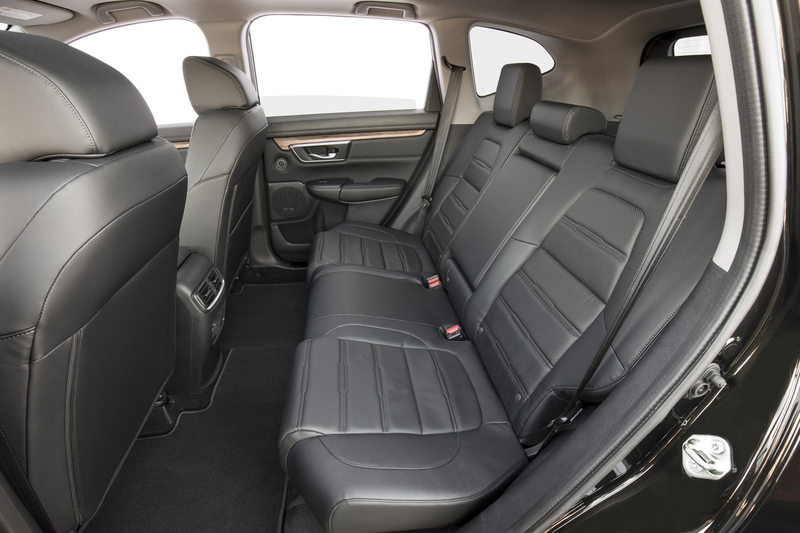 3) Comfort is impressive in the CR-V. What it lacks in sportiness it more than makes up for it in refinement. 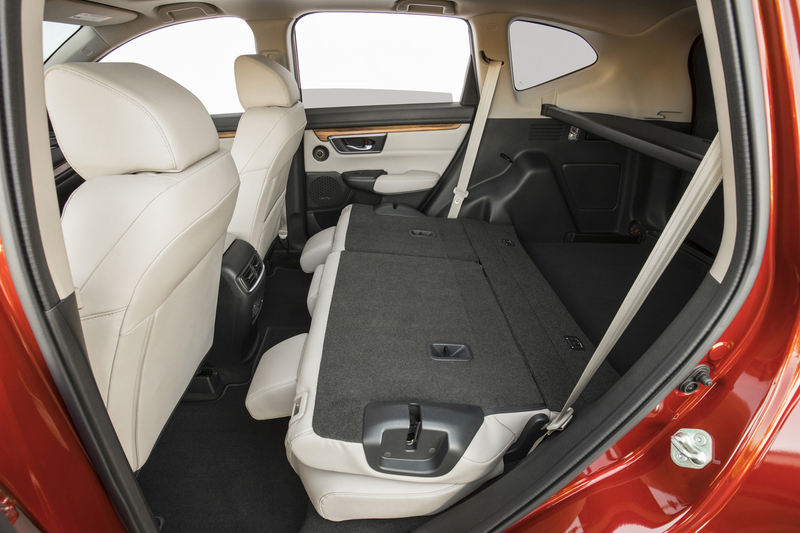 The cabin is quiet and the suspension absorbs most bumps in the road before they reach the driver. 4) The Honda CR-V gives its owner more active safety features at a lower price point than many other compact SUVs. 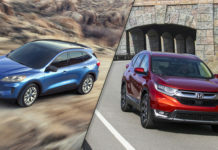 Every compact SUV out there will give you a ton of active safety technologies but many will only include them on more expensive versions. 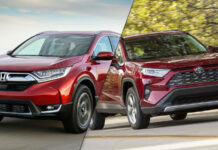 Only the RAV4 and Mazda CX-5 are on the CR-V’s level when it comes to offering active safety in the lower trim levels. 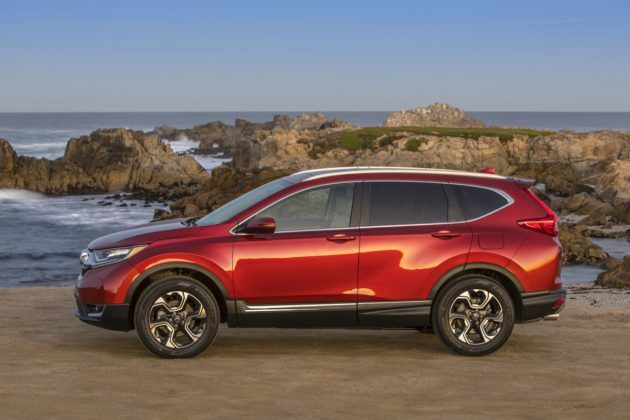 1) If you want a fun compact sport utility vehicle, the 2019 Honda CR-V isn’t it. The Volkswagen Tiguan, Mazda CX-5, Kia Sportage and Hyundai Tucson are all more enjoyable and dynamic with sharper handling. 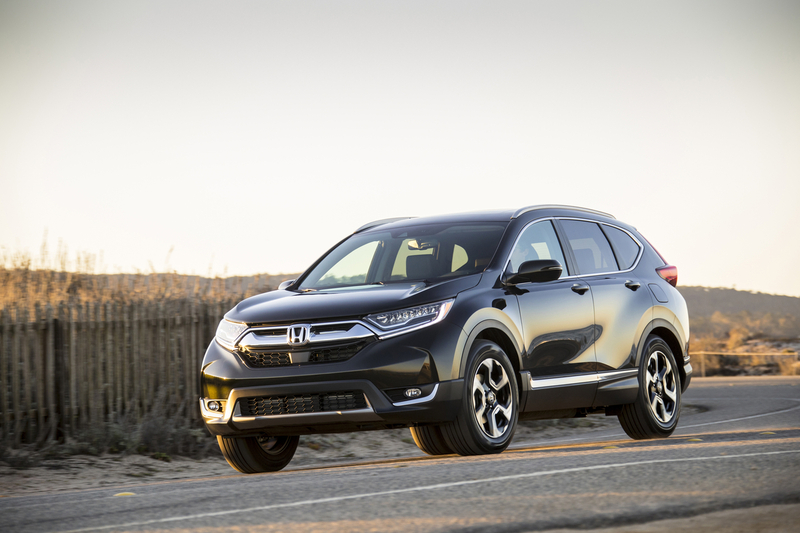 The CR-V is on the soft side and doesn’t provide much sensory feedback. 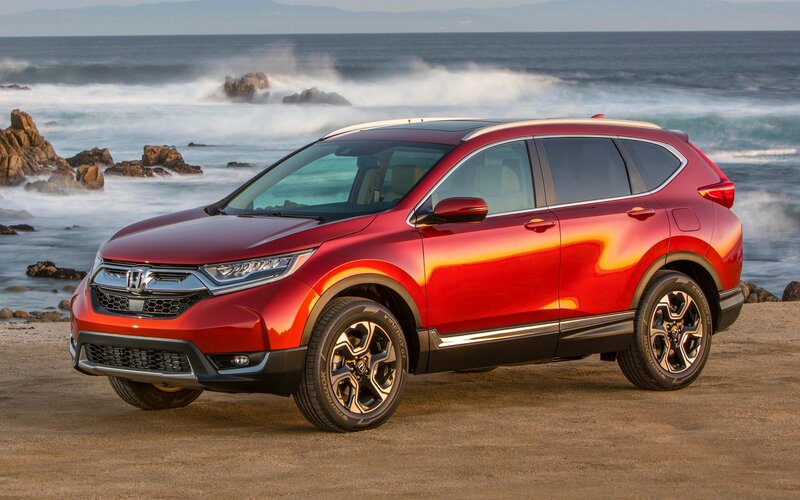 2) The Honda CR-V Touring is too expensive for what it offers and aside from the all-wheel drive LX trim most CR-V models are a bit on the pricey side when looking at what they have to offer. 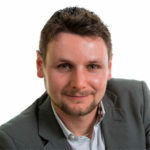 High interest rates on both leasing and financing don’t help. 3) The infotainment system takes a bit of time to get used to. It’s not as ergonomic and logical as Toyota’s, Hyundai’s, or Mazda’s. 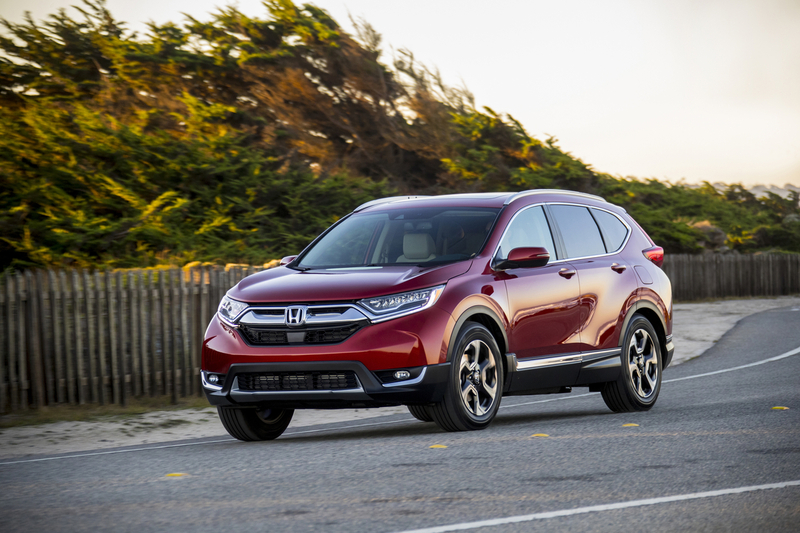 Driving the 2019 CR-V isn’t an exhilarating experience by any means, but it certainly is an efficient one. 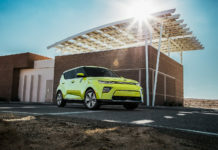 Fuel economy is better than any other SUV in this segment despite a decent amount of power. There’s plenty of space inside the CR-V as well. 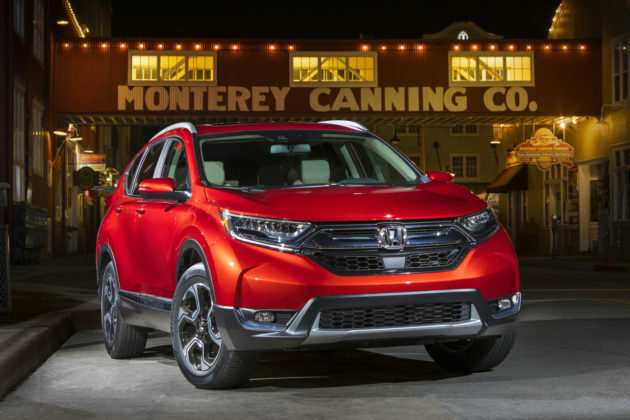 The CR-V will cost you more than the average compact SUV, but if comfort and fuel economy are priorities for you, it’s hard to beat.